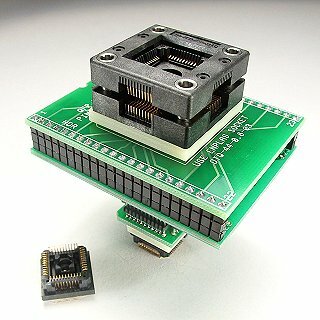 The following charts show only PQFP and TQFP adapters wired 1:1. Many more are available. If you need a different wiring or are not sure use the device part number search above or look under Adapters - Manufacturers in the menu above. 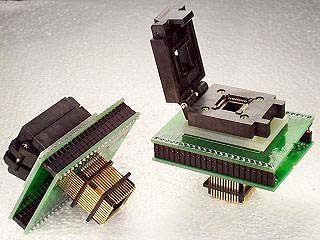 Click on the blue part numbers below for photos and data sheets or to order our QFP adapters.